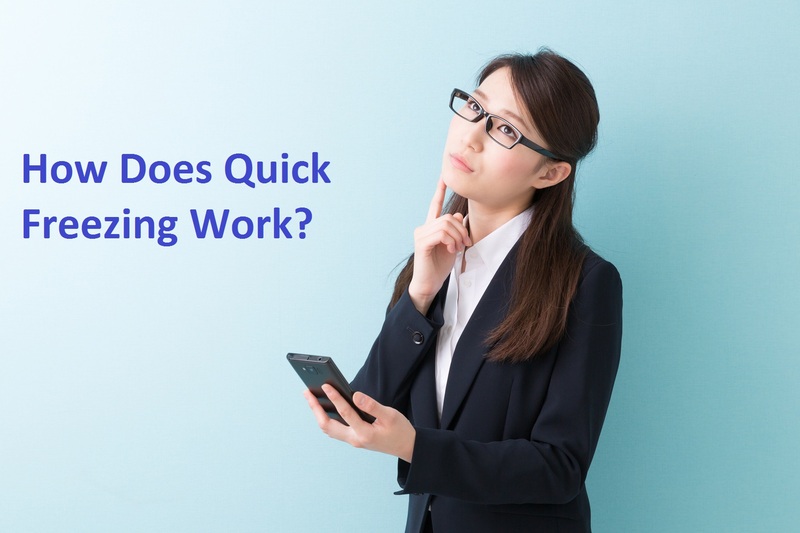 Before going into all the technical aspects on how to quick freeze products in an efficient but safe way, let us look at what you first need to get ready and learn how to quick freeze for your business. Learning how to quick freeze your products properly and in an efficient matter all depends on not only how you handle your inventory and production but also your equipment that you are using also affect your end products overall quality in which your customers see. Below are summaries of tests conducted in quick freezers and how each test turned out. There were a total of 3 tests, each with completely different types of products that are most frozen within companies in the food industry, whether that’ll be as a restaurant owner or as a food/ingredient distributor. 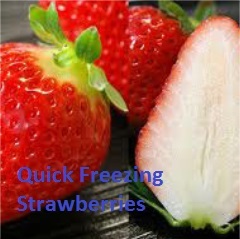 Let’s look at how to quick freeze food! One of the most important things to a business profession is their products that they sell to their loyal clients or customers. Of course, preservation of products, more importantly, seasonal products is of utmost important. People, especial customers really value businesses that are able to provide them with seasonal food products throughout the year. Rather than just during the seasonal distribution. In order to achieve this, it is important to know how to quick freeze your food or products that you are providing to your loyal customers. 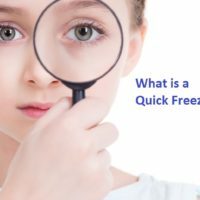 Let’s look at some tests to see how quick freeze affects some of the most popular seasonal food products. Strawberries are one of the most popular fruits in the world. This popular fruit is grown in various places around the world. Some places are able to grow it all year long while other places can only grow them during 1 season of the year (usually mid spring). Strawberries are popular, but sadly get bad within a few days after being harvested and ready to be sold. Companies tend to buy strawberries in large quantities or stock so that they may be able to distribute the product to their customers at any point during the year. But often times a significant percentage of their stock goes to waste because they do not know how to quick freeze strawberries the proper. We want what is best for your business, so if you are planning buy a freezer that is able to quality freeze your off-season products for yearly use, go with a quick freezer. 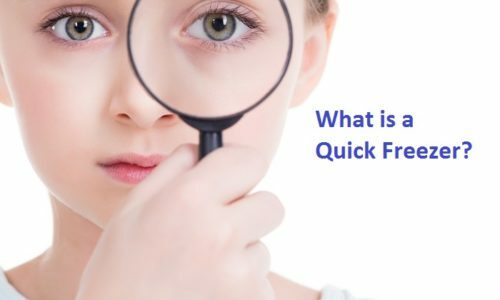 Now, you might think that quick freezing is only suited to make sure that the off-season products are being stored and frozen to be sold year round, but fact of the matter is a quick freeze machine is also beneficial with products that are available year round. One of the most stored food products in the world is meat. Now not many people are aware how quick freeze technology is actually able to prevent molecular breakdown between the meat cells. 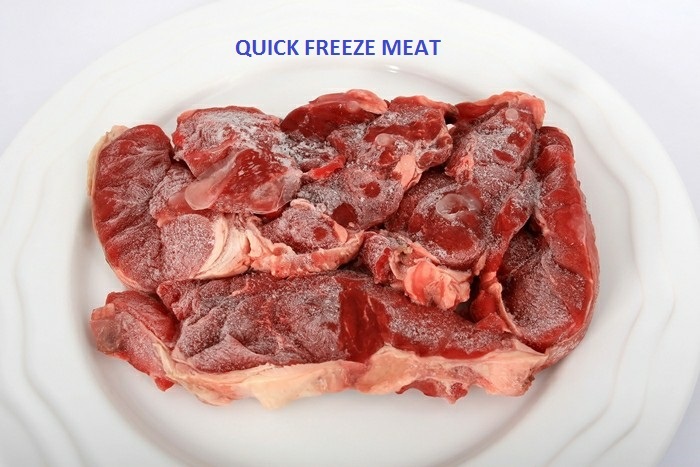 By halting this process of natural degradation you will be know how to quick freeze meat for a long period of time via using the right tools and a quick freezer. Outside of meat, seafood is another huge product that is stored via freezing. But, if the right tools are not used, freezing seafood could affect your products overall quality in a negative way. Seafood is different compared to other kinds of products or produce. As such, it is necessary to take a different approach when it comes to how we quick freeze shrimp. Given how soft shrimp meat is it requires more care and freezing precision when it comes to storing it over an extended period of time. Knowing what freezer is right for you and the needs of your business is important in determining how well and how long you are able to store the products that you want. There are a range of different freezers that are freezing see food like shrimp. 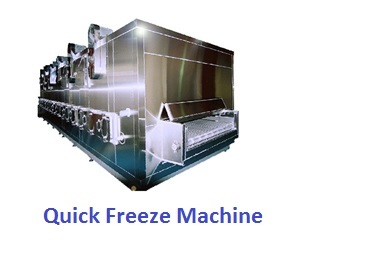 For example, there is a 3D flash freezer line that is available in our partner’s flash freeze website. You may go there and look through the models and find something that suits your needs! How to quick freeze products that you want to store in order to use them in the future can be a hard process when not using the right tools. Don’t make it difficult for yourself. 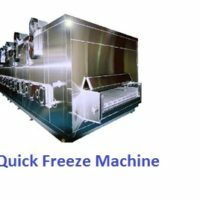 If you google “flash freeze machine” you will notice our partners are one of the top results when it comes to providing businesses with the best in quick freeze and flash freeze technology. You can visit the website at anytime and contact us for any assistance that you may require with regards to your business and your quick freeze/flash freeze needs. Please do not hesitate to contact us via the contact form to help you work out how to make quick freezer work for your business.